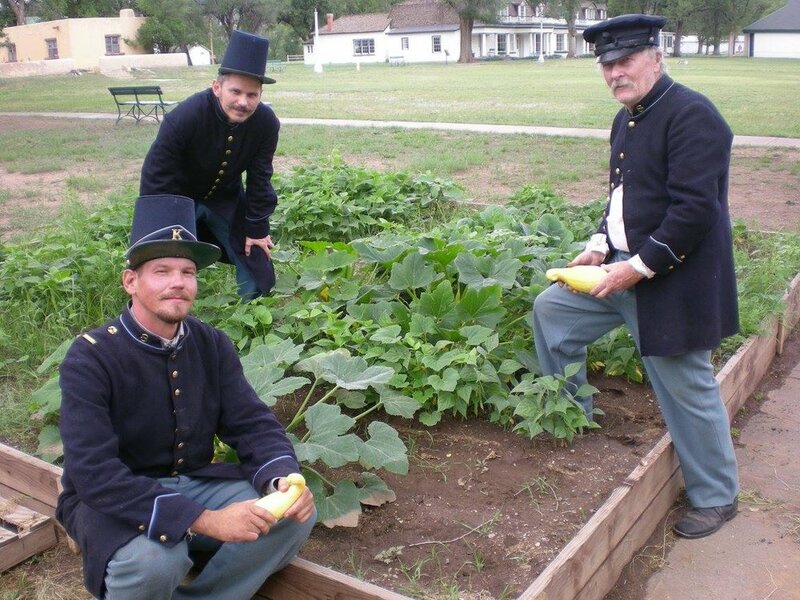 About Fort Stanton Inc. — Fort Stanton, NM | Where history comes to life. 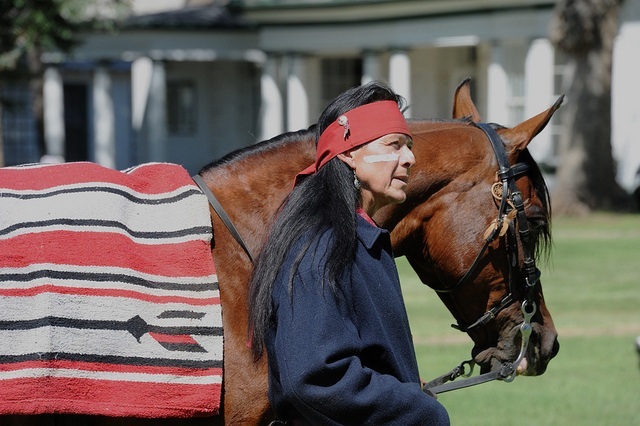 Named for Captain Henry W. Stanton, who was killed in a skirmish with the Apaches, Fort Stanton was built in 1855 by soldiers of the 1st Dragoon and the 3rd and 8th Infantry Regiments to serve as a base of operations against the Mescalero Apache Indians. It served as a military fortification through 1896. Built of local stone, the sturdy 1855 buildings have lasted to this day. The Fort was named for Captain Henry W. Stanton, killed fighting the Apaches in 1855 near present day Mayhill. Troops marched out from the Fort to search for and fight the Mescalero Indians during numerous campaigns from 1855 until the 1880’s. In 1896, with the Mescalero Apache settled on the nearby reservation and the surrounding area bustling with new communities, the Fort was abandoned by the Army and closed. In 1899, however, the US Public Health Service acquired the Fort as a tuberculosis hospital for the Merchant Marine. Selected for its healthful climate, it served some 5,000 sailor patients between 1899 and 1953, 1,500 of whom are buried in the Maritime Cemetery on a hillside overlooking the Fort. The patients lived in specially constructed tents, for fresh air and sunshine were the only known cures for tuberculosis. In 1953, the Fort was given to the State of New Mexico and used first as a tubercular hospital and then, from the 1960’s until 1995, as the State Hospital for the Developmentally Handicapped. For a short time it was a low security women’s prison and has housed several juvenile, drug and alcohol rehabilitation programs. 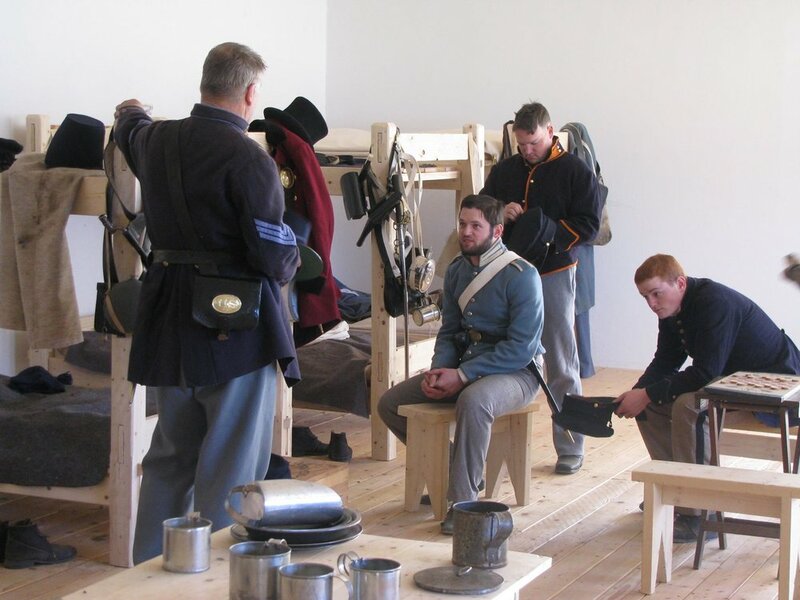 When the State moved to dispose of the property, Fort Stanton, Inc., a nonprofit corporation (501-c-3), was created in 1997 to save this national treasure and seek its adaptive reconstruction as a living history center. 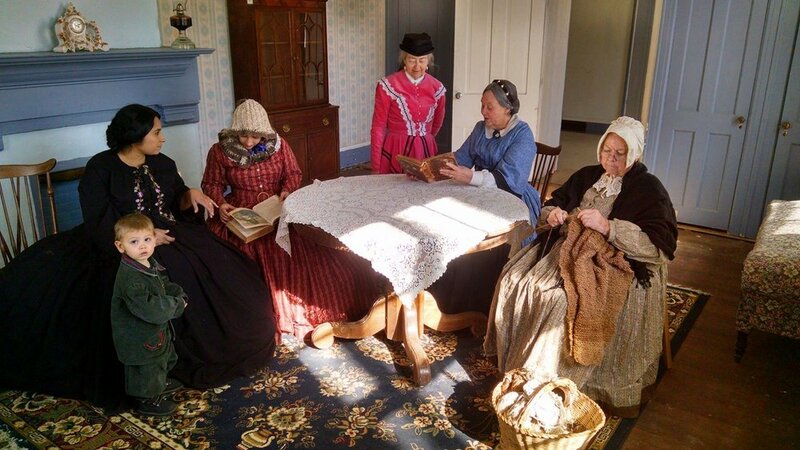 It succeeded in mobilizing public opinion and convincing the State Legislature to preserve the Fort and appropriate the first funds for its renovation. 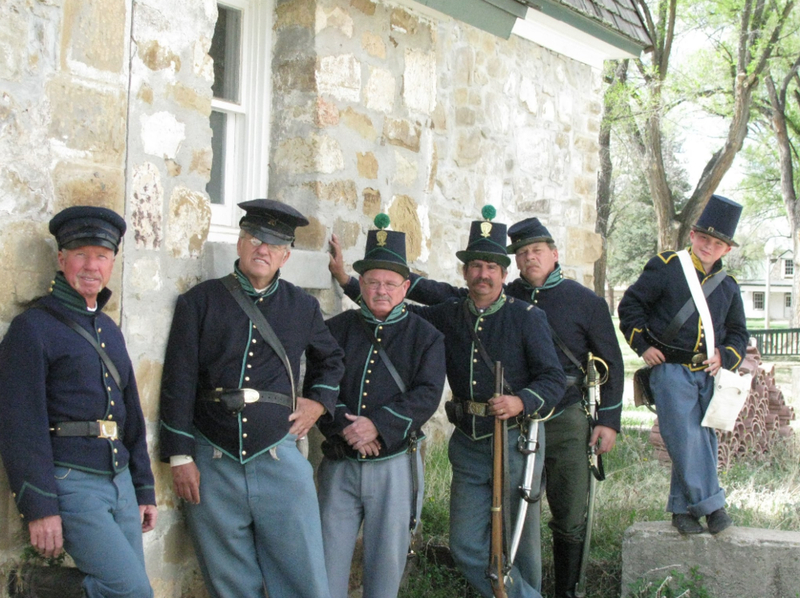 Fort Stanton Inc., also won substantial grants to begin reconstruction of the historic buildings. 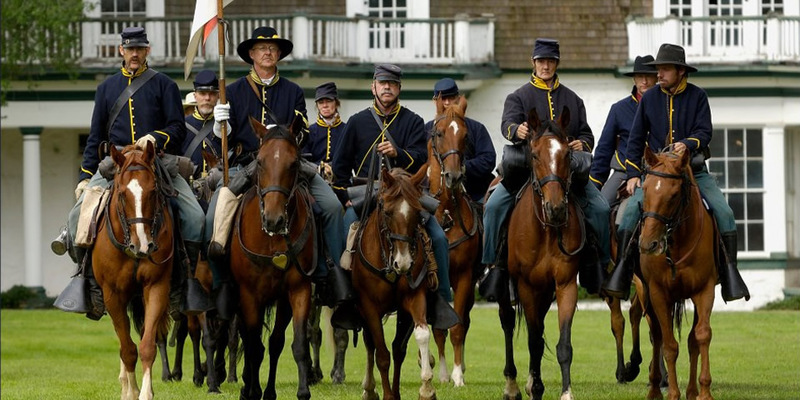 On August 9, 2007, Lieutenant Governor Diane Denish proclaimed the establishment of the Fort Stanton State Monument. 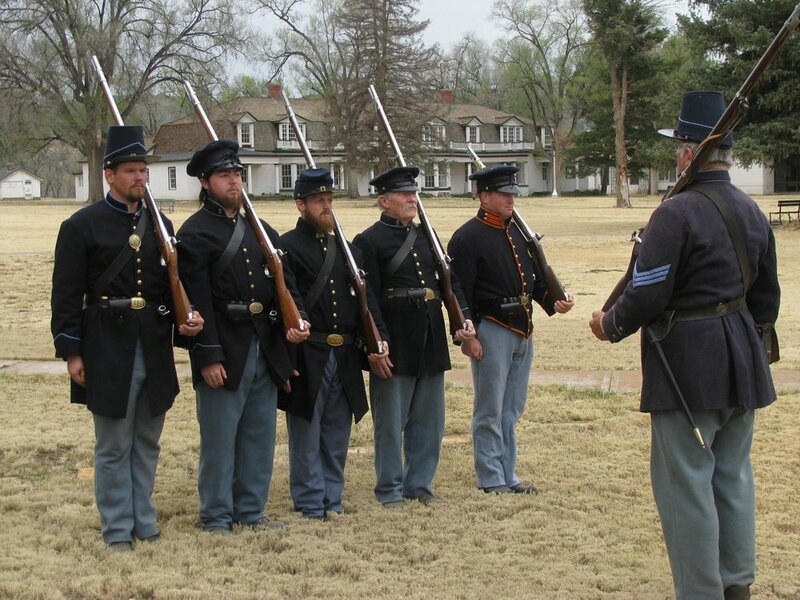 To present, the Fort Stanton Historic Site is managed by the New Mexico Department of Cultural Affairs (DCA). 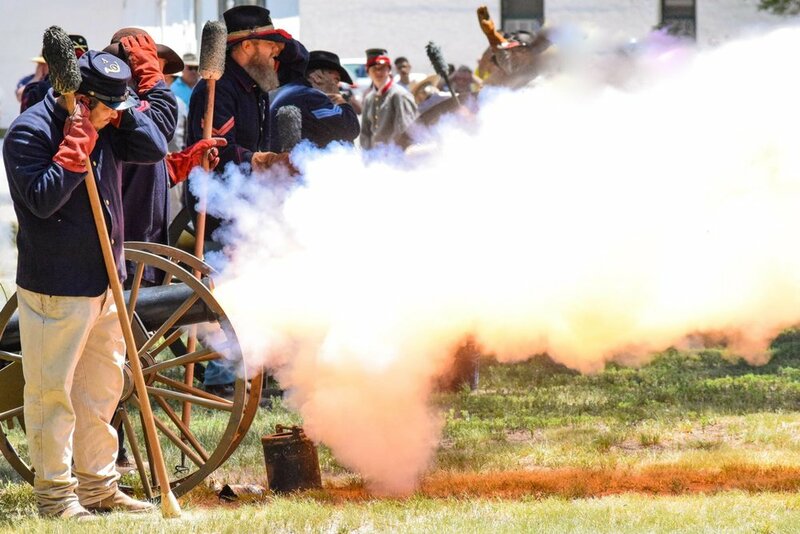 Fort Stanton has partnered with the Bureau of Land Management (BLM), which oversees thousands of acres surrounding Fort Stanton. Visitors are invited to enjoy the nearly 100 miles of trails for biking, hiking and horseback riding with a camping area operated by BLM within the Fort Stanton-Snowy River Cave National Conservation Area. The BLM operates an extensive caving program, including studies of the Fort Stanton Cave and Snowy River, but the caves are not currently open to the public. We offer FREE Educational Programs for NM Youth Groups. Learn New Mexico history in your own backyard! 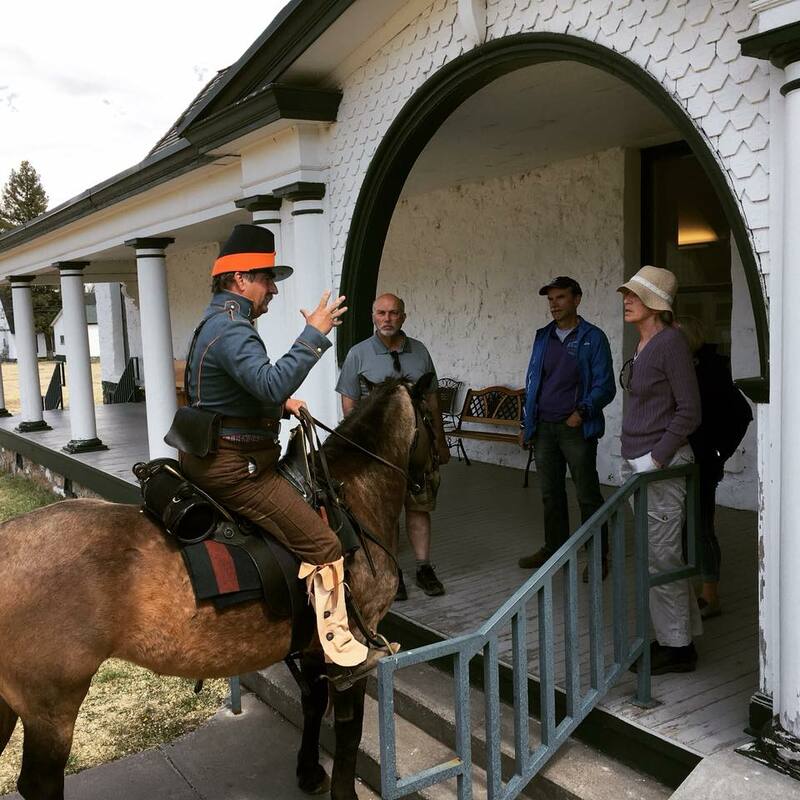 Fort Stanton Historic Site has almost 165 years of history that tells a unique story of western expansion and the resulting clash of cultures. Fort Stanton's story continued long after its use as a military fort when it became a public health facility that was responsible for groundbreaking research and treatments in the fight against tuberculosis, as well as providing a stabilizing economic and social foundation for nearby communities.